The Washington Fish and Wildlife Commission set statewide hunting seasons, discussed local salmon management, and adopted new 2019 hunting season regulations that will impact local hunters during their recent meeting. Also at the meeting, Commissioners heard a staff briefing and public testimony on a salmon-management policy for Grays Harbor, plus analysis of Willapa Bay salmon fishery management options. Following the hearing, the commission selected a Willapa Bay salmon fishery option that continues 2018 guidance for “a 20 percent maximum impact rate on chinook salmon, given anticipated ocean interception reductions”. 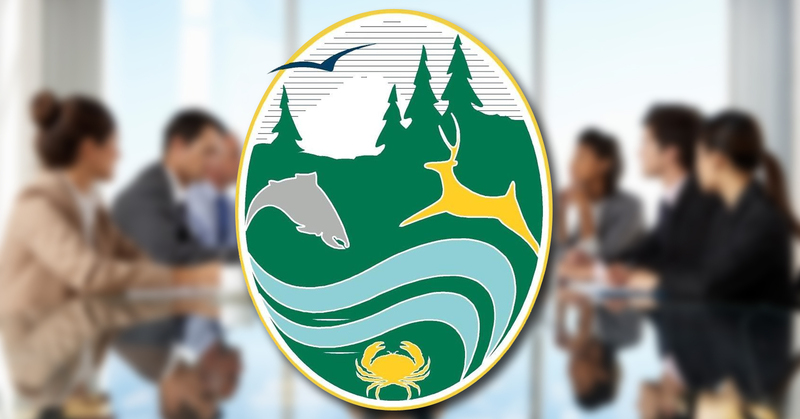 The commission also elected to remove restrictions on where commercial fishing can occur within the bay, and gave department staff the discretion to set bag limits. In other business, the commission reviewed the department’s annual wolf report. This report documents the growing wolf population for the tenth consecutive year, with a minimum of 126 individuals, 27 packs, and 15 breeding pairs. This includes the first documented western Washington pack – the Diobsud Creek Pack — since wolves were virtually eliminated from Washington in the 1930s. The commission also received public comments about proposed changes to suction dredging rules and approved two land transactions.